Seems like Sony Ericsson have gone bloody insane for their upcoming gaming phone, the Xperia Play. The company recently launched an ad in which the android droid gets thumbs from a human being stitched onto its hands. Pretty gross is everyone’s reaction; however it seems quite an idea. The ad is named “The Donor” and shows a guy waking up and reporting his lost thumbs to the police. 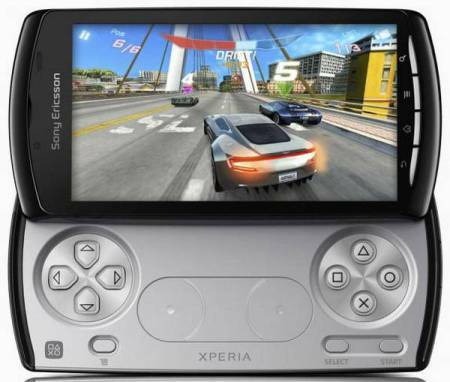 The Xperia Play is expected to be released in Spain in April, but they are rumours as well.